With the recent (rumoured) departure of Henry Cavill from the DC universe, speculation is rampant online as to who will be the next to don Superman’s iconic red cape and Y-fronts. According to Deadline, Warner Bros. want to go in a completely new direction with the next incarnation of the Last Son of Krypton and are reportedly considering casting Black Panther star Micahel B. Jordan in the iconic role. Cavill’s reportedly left the role of Superman after talks broke down between himself and Warner Bros. over a cameo appearance in next year’s Shazam movie. It is worth noting, for anyone getting a bit ahead of themselves, that according to the initial source who claim Cavill’s about to hang up his tights, Warners isn’t planning on putting out another Superman movie for several years but this could be an interesting development. Strictly speaking, there’s nothing in Superman’s backstory which means he has to be white beyond ‘that’s the way he’s always been’ and if we accepted that as a legitimate rationale we’d still be sat around cave fires lobbing dung at one another, wouldn’t we. Furthermore, Michael’s an astounding actor with a number of incredible roles under his belt who’ll no doubt bring something new to a character that, let’s be honest, is somewhat old-fashioned. 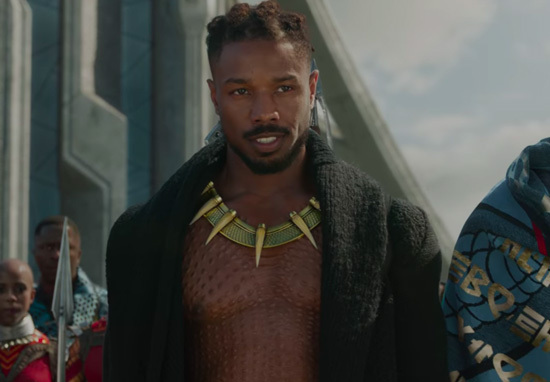 There are rumors that Michael B Jordan might be the next Superman and I’m living for it ? I've been a very good girl please give me Michael B Jordan as Superman. Warners have shown a willingness in recent years to deviate from the accepted canon as well. Earlier this year they confirmed they were working on a Joker movie that would detail the character’s origin. Most comic fans were, of course, aghast at the idea of stripping away the mystery and myth surrounding Batman’s arch nemesis but the studio managed to bring people around with some stellar casting choices. 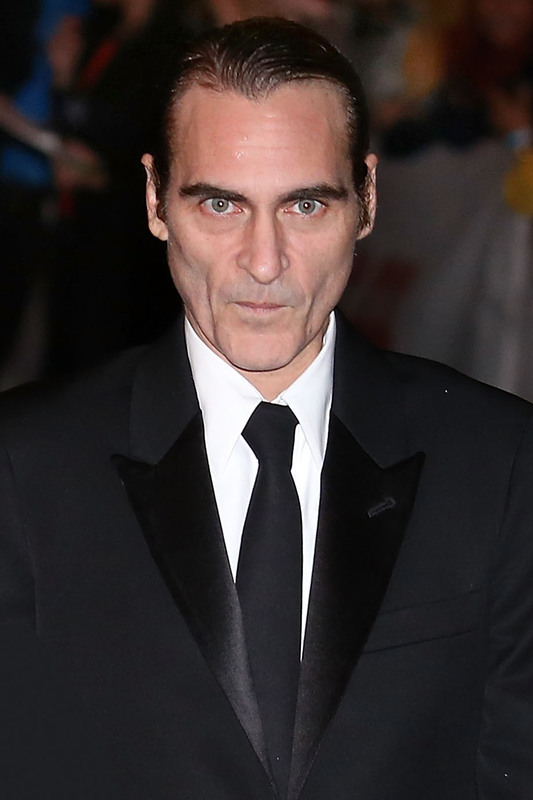 Joaquin Phoenix is set to star as the titular Clown Prince of Crime while Robert DeNiro and Zazie Beetz are also going to make appearances. Where Cavill’s departure leaves other DC projects we’re not quite sure. While his departure won’t have any immediate impact on future instalments of the franchise, Aquaman, Shazam and Wonder Woman 84, it’s undeniable that Cavill leaving and Superman being recast has the potential to confuse audiences. And while it could be argued that moviegoers accepted Mark Ruffalo replacing Ed Norton as the Hulk in the MCU that character had only appeared in one ‘canon’ film. 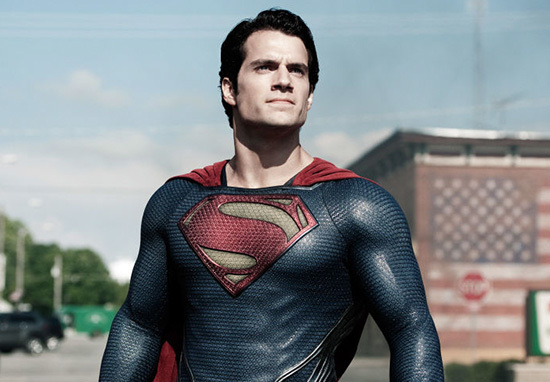 Cavill’s Superman has appeared in three films and the character’s central role in the foundation of the Justice League and indeed the DCU as a whole complicates matters. Perhaps the best thing that Warners can do is embrace this ‘Worlds of DC’ idea they’re running with and claim it’s an alternate dimension, and if people are willing to accept dimension hopping, they can definitely accept the idea of black Superman.